2-in-1 PACKET! ONLY $99.95! 50% Off! Save today when you order the 2-in-1 packet! 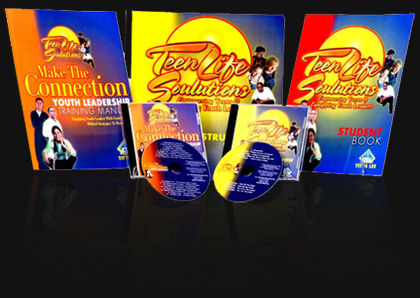 It includes the 40 lesson Teen Life Soulutions Bible Curriculum and the 7 session Make The Connection Leadership Course. 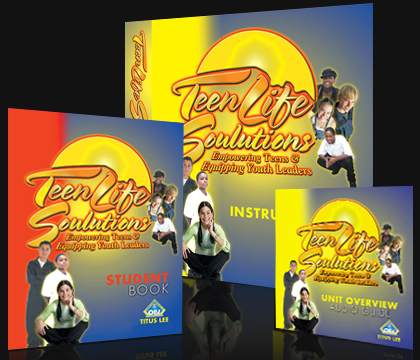 This packet empowers both teens and adults! 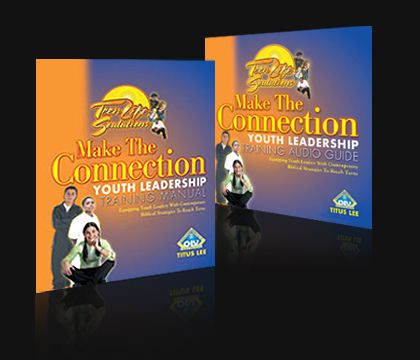 You may provide your youth with their own individual books by ordering here! 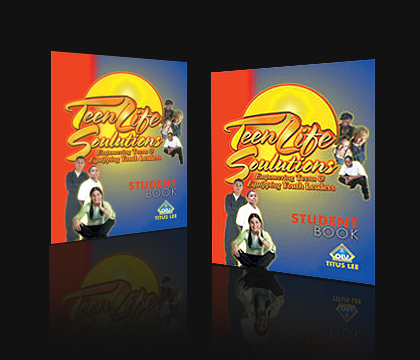 Please note that our student books are available in sets of 10. Please allow 10 business days for delivery. Additional charges apply. Please call us. We guarantee timely delivery of all our products in perfect condition. refund within 10 business days. the order has been completed. An order number will be on the receipt.